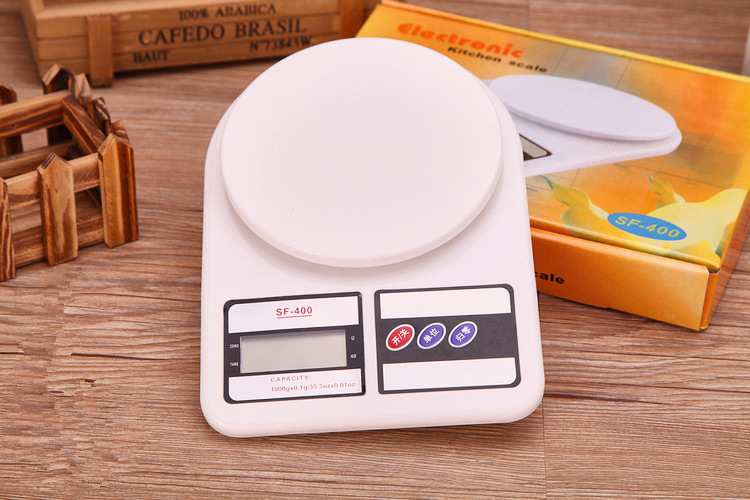 Button is English version, not Chinese. 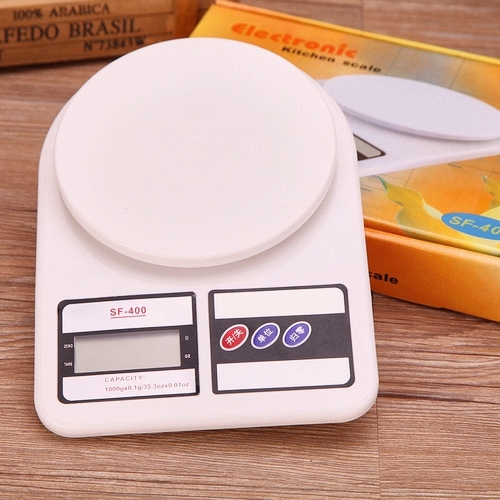 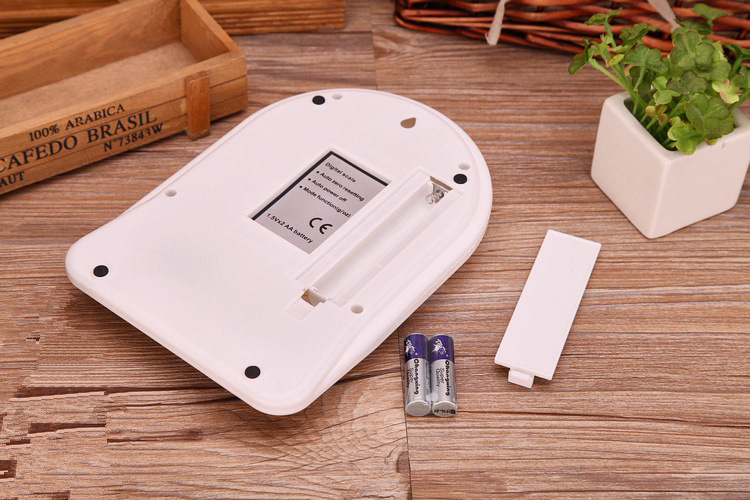 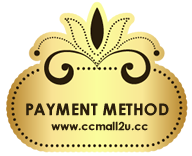 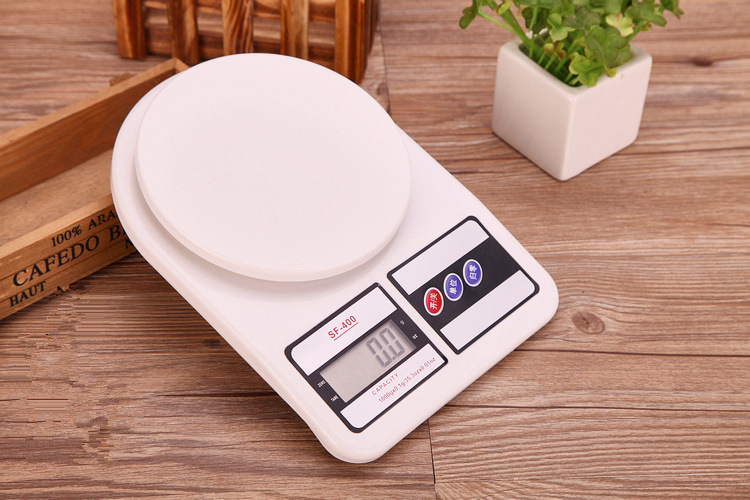 ● This electronic kitchen scale is a new product with high precision which used in family kitchen food weight, common Traditional Chinese Medicine weighing, etc. 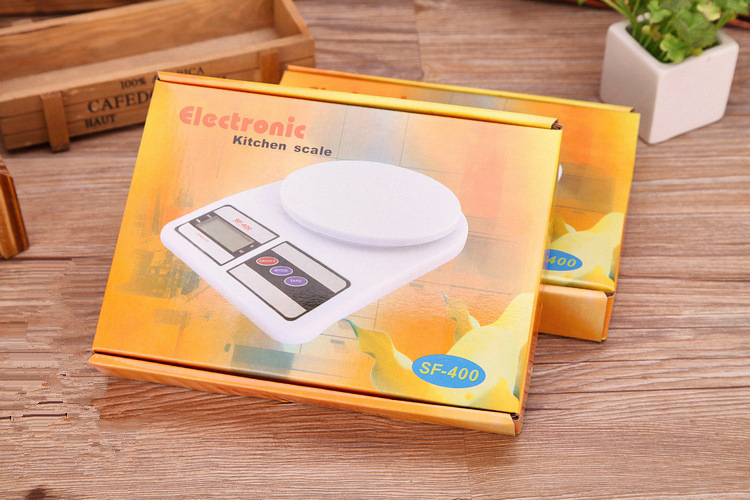 ● It has the characteristic of fine shape, high precision, multi-unit conversion, fast response, stable weighing, etc.